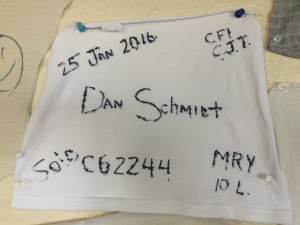 Congratulations to Dan Schmidt for completing his first solo yesterday! 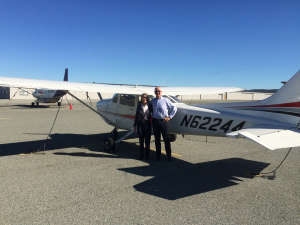 A big thank you to Monterey instructor Carol Tevebaugh for guiding him through his training. Dan is fulfilling his lifelong dream of becoming a pilot and we are so excited to see him achieve his goals. Dan will soon be the proud owner of a new Cirrus SR-20. He will be traveling to Minnesota in February to bring the plane to Monterey, where it will be available for taining! 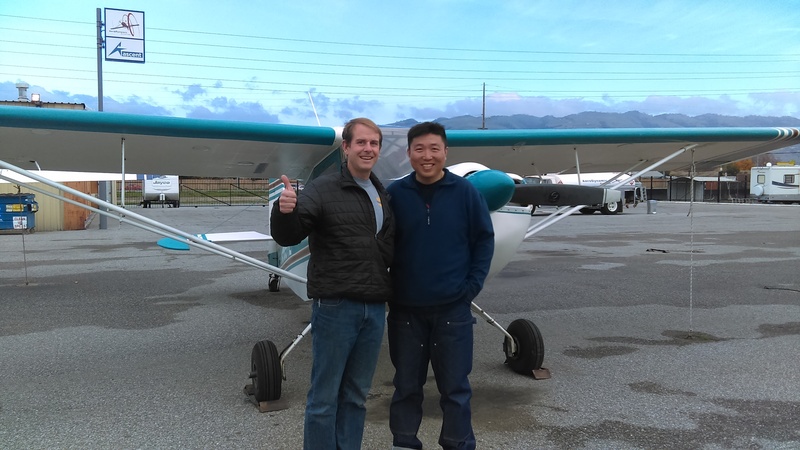 Congratulation to Jeff Fortner on soloing 712MF! 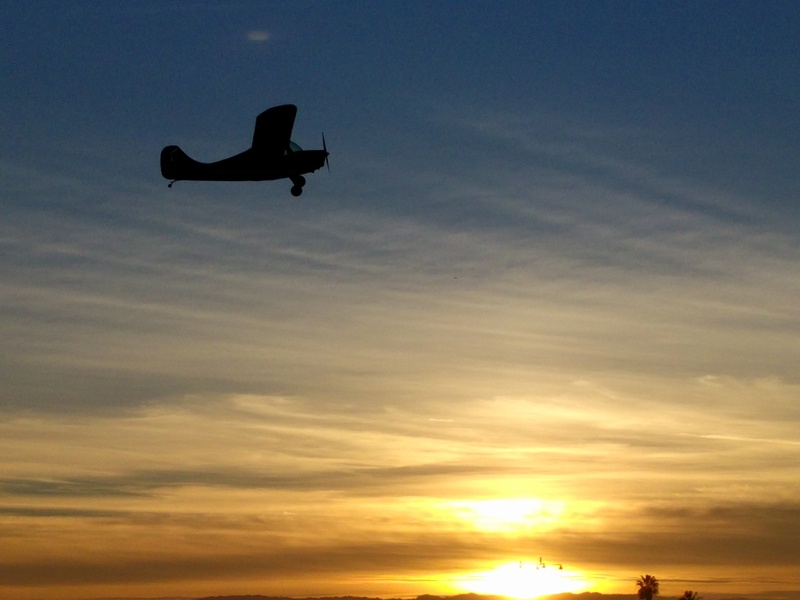 Jeff is now only a few short steps away from finishing up his Sport Pilot training and earning his license! Thank you to CFI David Waksberg for all of your hard work and instruction getting Jeff ready for this once in a lifetime moment! Congratulations to SG on soloing 9091L! He waited out the gloomy low fog to solo on this fine day. 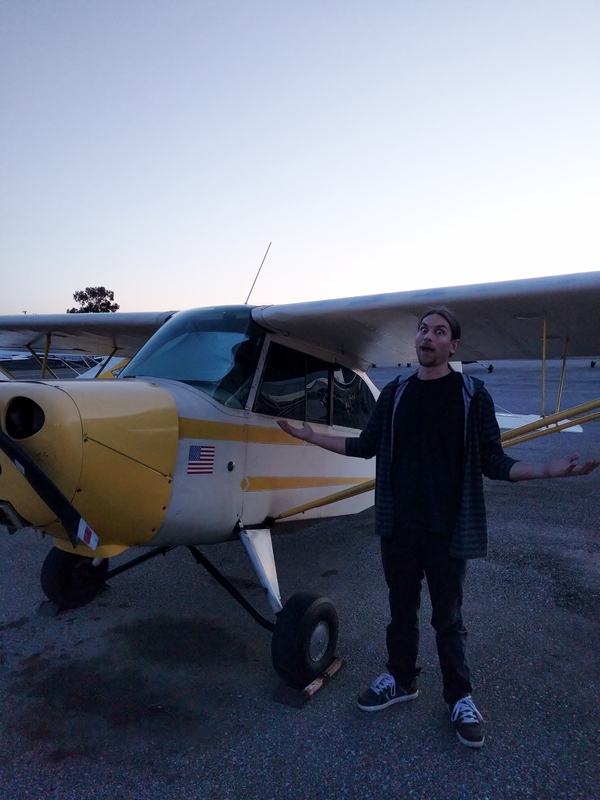 Another tailwheel pilot is born! Thank you to CFI David Pease and CFI Jason Brown for all of your awesome instruction and support!